In children with urinary tract infection the need for investigation should be considered. 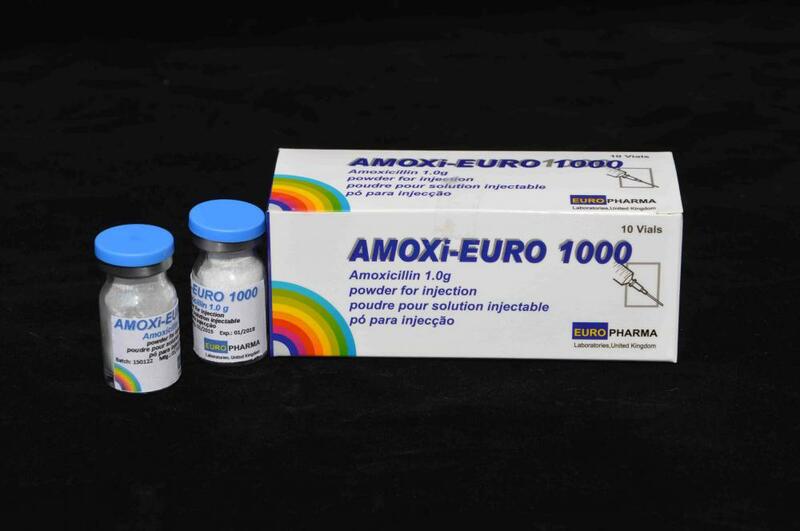 Prophylaxis of endocarditis: Amoxil may be used for the prevention of bacteraemia, associated with procedures such as dental extraction, in patients at risk of developing bacterial endocarditis. Consideration should be given to official local guidance (e.g. national requirements) on the appropriate use of antibacterial agents. Susceptibility of the causative organism to the treatment should be tested (if possible), although the therapy may be initiated before the results are available. Looking for ideal Amoxicillin For Injection BP 1G Manufacturer & supplier ? We have a wide selection at great prices to help you get creative. All the Amoxicillin For Injection BP are quality guaranteed. We are China Origin Factory of Amoxicillin For Injection 1G. If you have any question, please feel free to contact us.